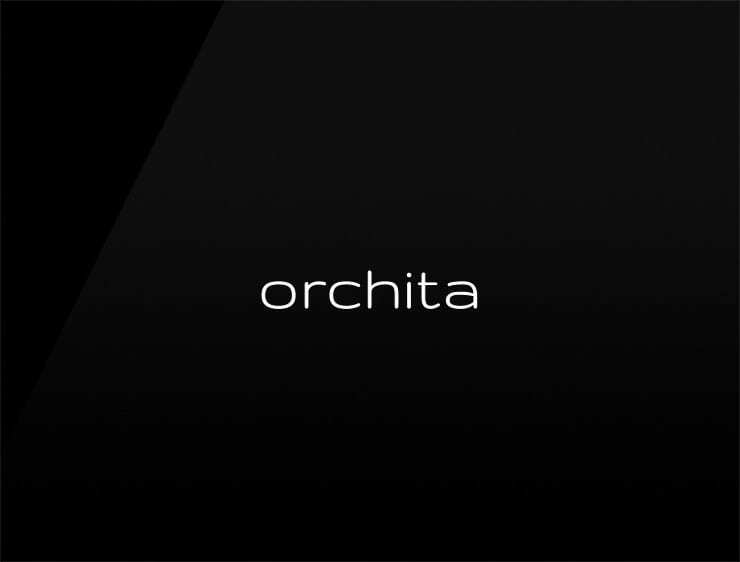 Compact and sweet, ‘Orchita’ evokes ‘orchid’, ‘orchestra’ and ‘chiedere’, meaning “clear” in Italian. Possible fits: Consultancy. A helpdesk company. Financial advisor. App. Real estate company. Perfume. Fashion. Health. Event agency.